Are you trying to find a great Tropical Holiday Greeting and Note Cards, if so we have tropical greeting cards, tropical note cards. 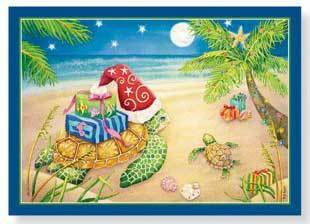 We also carry Tropical or Island themed Christmas and Holiday cards. So brighten someone's life today and send them a Tropical Designed Greeting card today. For our Christmas Themed Cards see our Christmas - Holiday Cards.